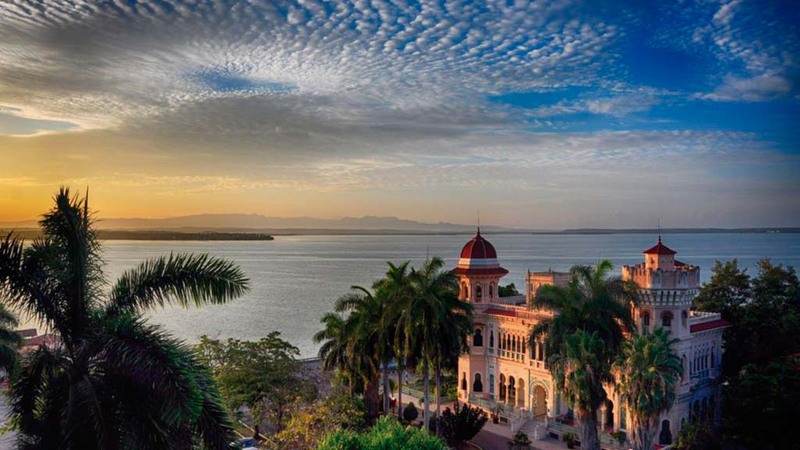 Discover the beautiful island of Cuba, home to pristine beaches, lush landscapes, vibrant culture and a rich history. 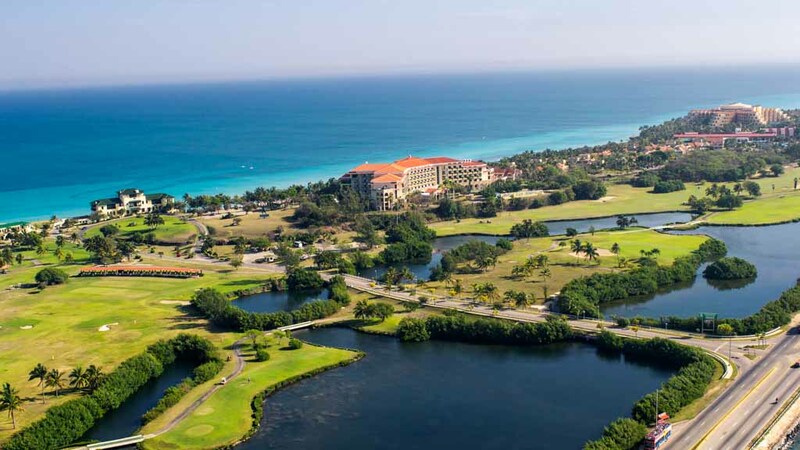 This popular vacation destination is lined with over 400 kilometres of sparkling beaches, where you can spend your days soaking up the warm Caribbean sun and strolling along the soft sands. With an average of 330 days of sunshine a year, Cuba’s sunny climate makes it the perfect place for a relaxing beach getaway. 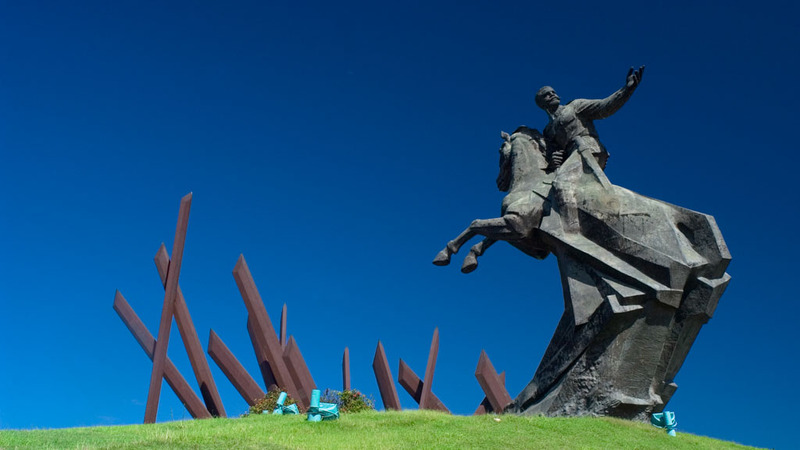 There are plenty of opportunities for cultural exploration as well in the cities of Havana, Trinidad and Santiago de Cuba; where travellers can learn about the fascinating history of the island and the Cuban Revolution. The island is home to more UNESCO World Heritage Sites than any other Caribbean country, from the cobblestone streets of Old Havana to the seaside El Moro fortress of Santiago de Cuba. 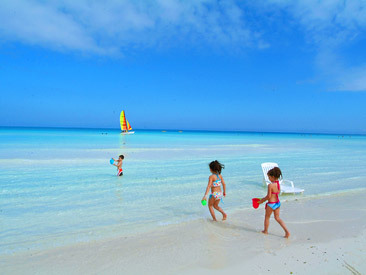 No matter which destination in Cuba you choose, your vacation to this beautiful island will be unforgettable! What to buy: Havana Club rum is a popular export due to its high quality and excellent taste. Another famous export and souvenir among tourists are Cohiba cigars. Cuban coffee is well recognized with Cubita Coffee being the most popular brand in the country. 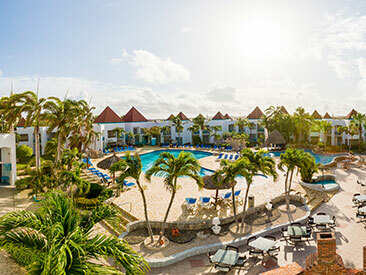 Getting around: Your local Sunwing Experiences representative will handle your airport transfers, providing you with round-trip transportation from the airport to your resort and back. 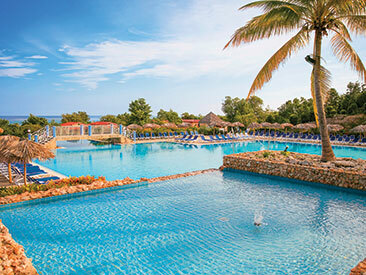 They are also on hand to recommend the best experiences to ensure you make the most of your time away. Be sure to attend you welcome briefing to learn about the handpicked selection of Sunwing Experiences offered for your destination. 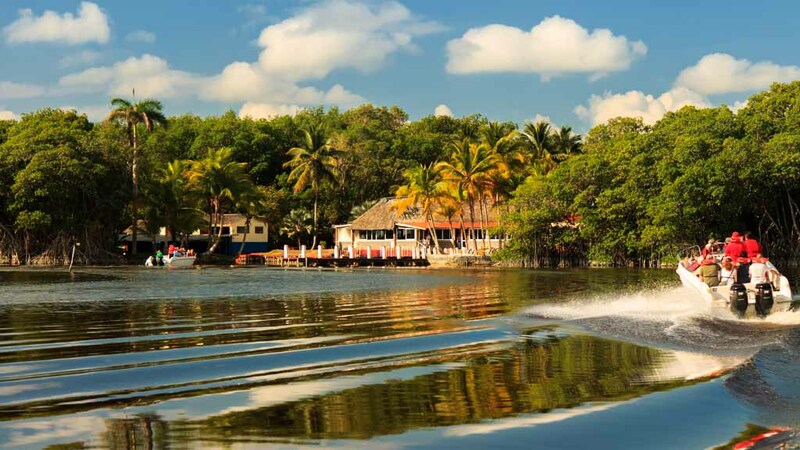 Home to a pink flamingo colony and the second-largest reef formation in the world and famed for its untouched sandy beaches, Camaguey delights nature and beach lovers in equal measure. Boasting powdery white-sand beaches and brilliant turquoise waters that are home to pink flamingos, it’s easy to see why Cayo Coco captivated Hemmingway. 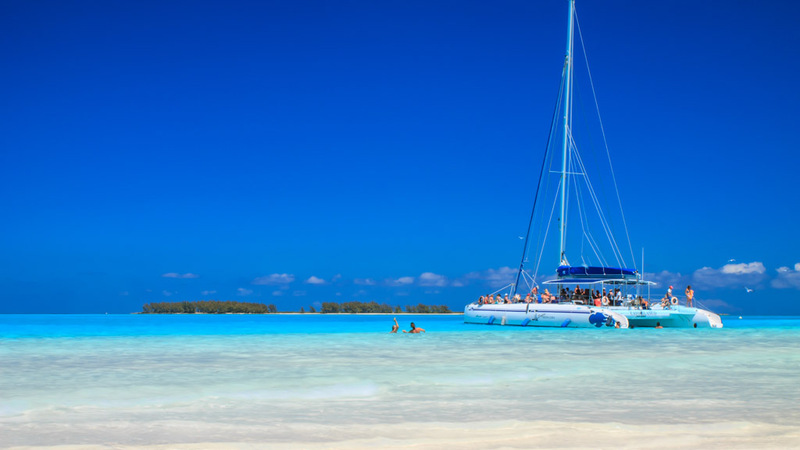 Enjoy a change of pace in the ‘desert island’ destination of Cayo Largo. Spot colourful corals, sea sponges and tropical fish scuba diving then relax on the finest of white-sand beaches. Located in Jardines del Rey (King’s Gardens) archipelago, Cayo Santa Maria boasts immaculate sugar-white beaches lapped by azure waters and bordered by some of the country’s most lush flora. 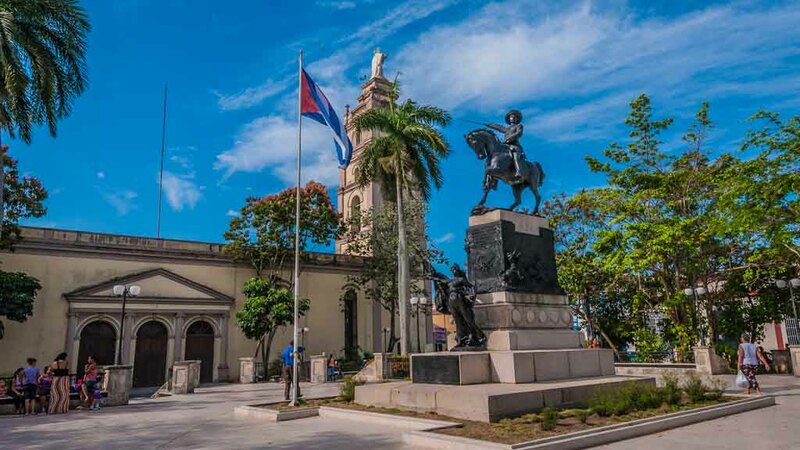 From its Spanish colonial churches, Neoclassical palaces, imposing Plaza de la Revolucion and 1950’s inspired bars that were once frequented by Hemingway, Havana is a glorious cultural melting pot. 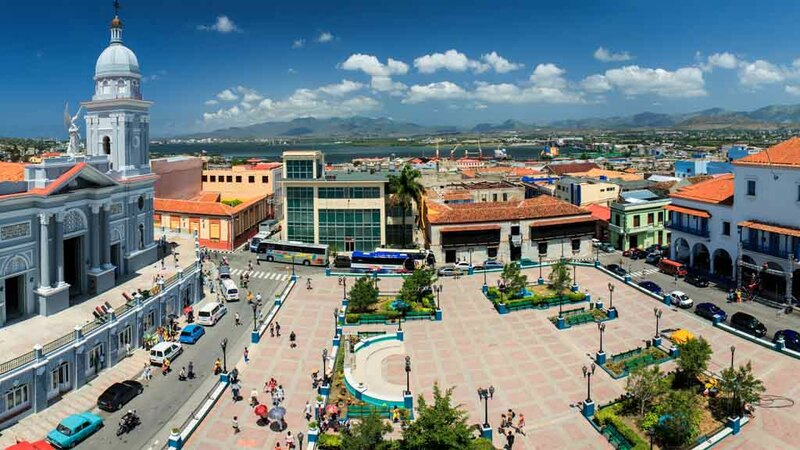 The verdant city of Holguin is overlooked by mountains that descend to an azure coastline. 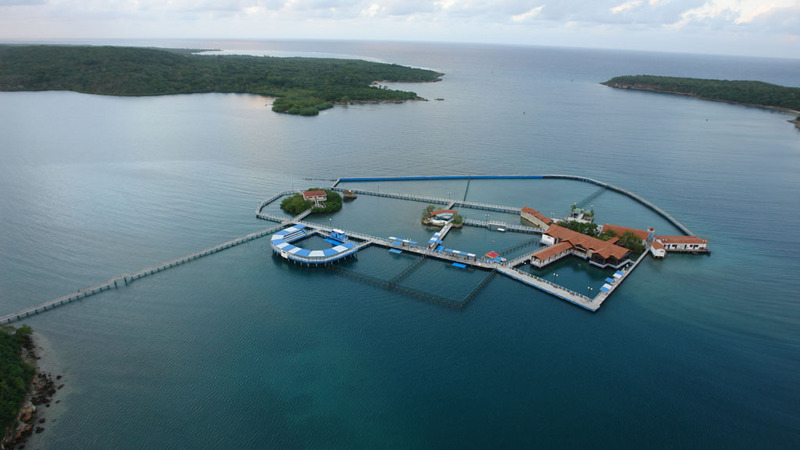 Offering excellent diving, hiking and snorkelling, this a nature lover's paradise. 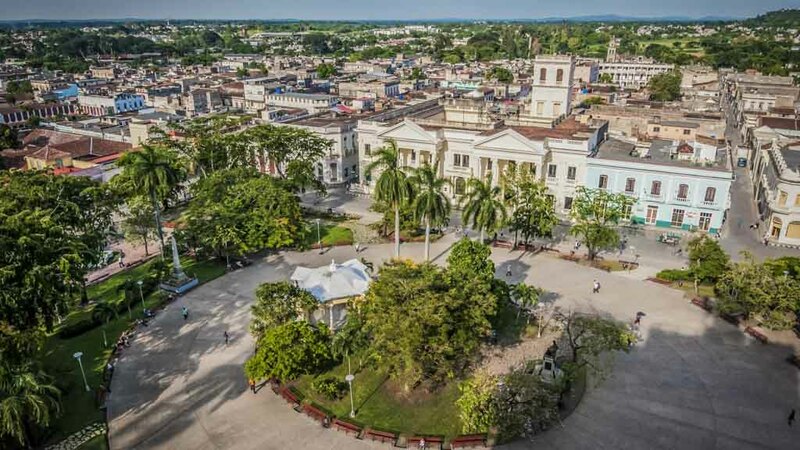 Encircled by the Sierra Maestra Mountains and known as the cradle of all Cuba’s musical traditions, Santiago de Cuba is rich in history and traditions. 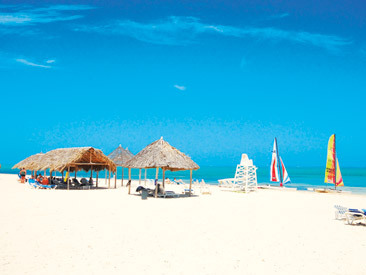 Boasting over 20kms of white sand beachfront, Varadero is ideal for sun worshippers, water babies and golfers. Once the sun sets, it’s also home to some of Cuba’s best nightlife. 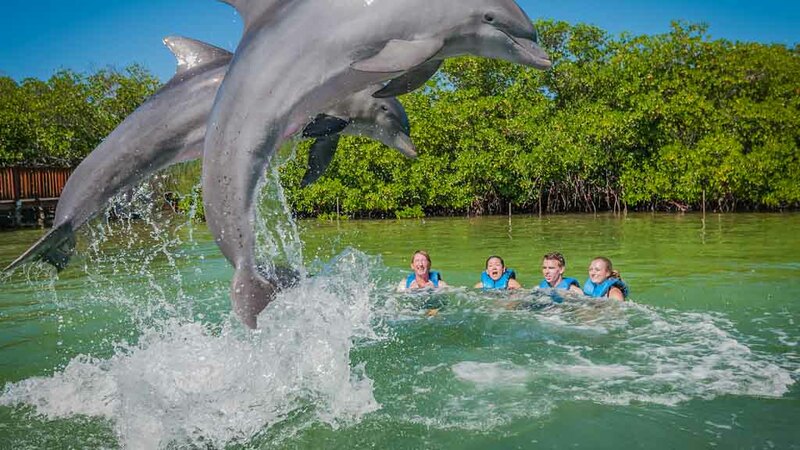 Set in a spectacular cove encircled by the majestic Sierra Maestra Mountains, Manzanillo de Cuba is perfect for jeep safaris, horseback riding tours and scuba diving. 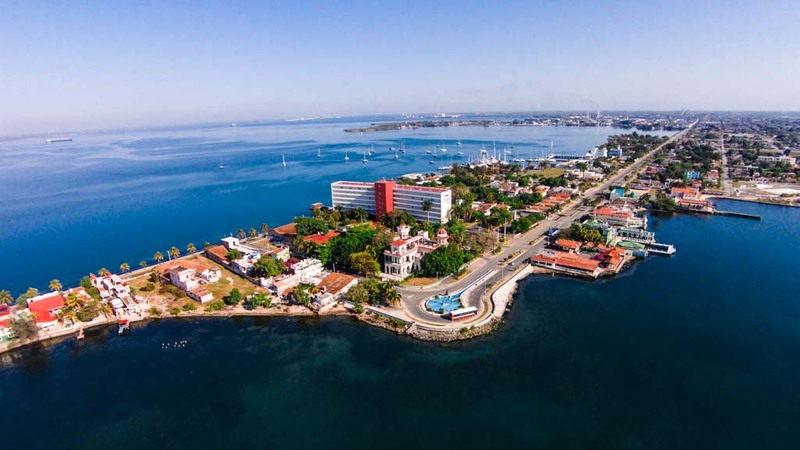 Set along the stunning Bahia de Jagua, Cienfuegos has been dubbed Perla del Sur, or the "Pearl of the South" for its beauty and charm. 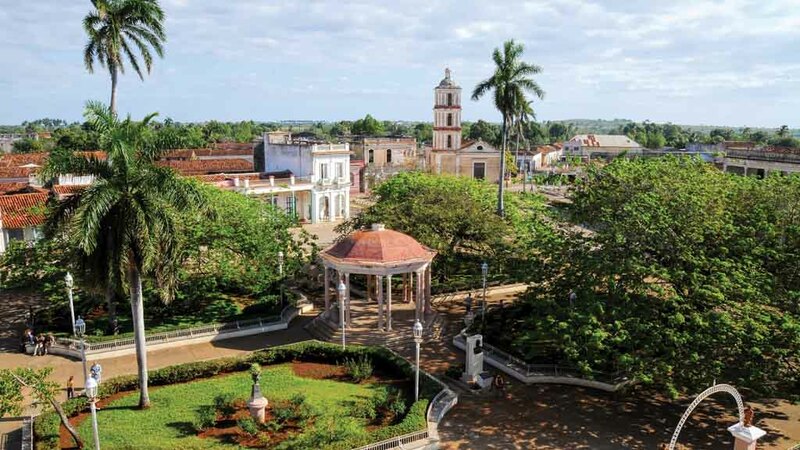 Designated as a UNESCO urban historic centre, you'll be swept away by the charm and architectural wonders of Cienfuego's neoclassical buildings. 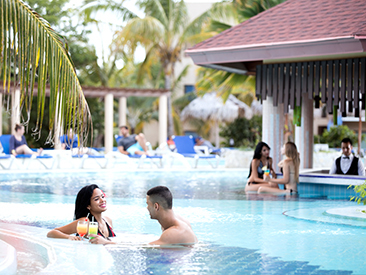 Sunwing has more convenient direct flights to the south from more Canadian gateways than any other leisure carrier. 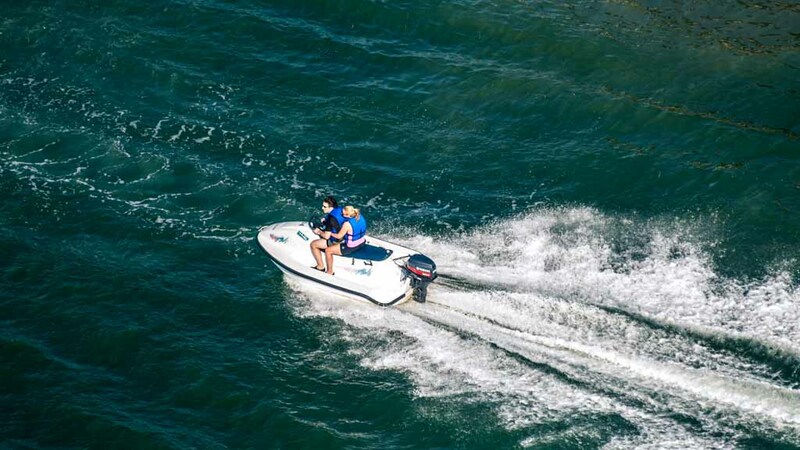 Book your vacation with confidence knowing that you’re choosing from the best selection of top-rated hotels and resorts in the most popular vacation destinations.